Mother’s day is a special day, for all children and mothers as, it celebrates the bond of love and affection that is everlasting. Mothers are the emotional backbone of the family, who have the magic touch to heal all wounds and make all things beautiful. 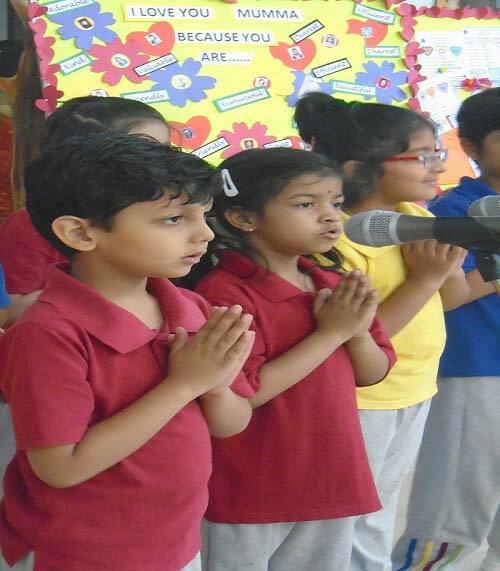 The students of K.R.Mangalam World School, Greater Noida hosted their mothers on this special occasion. The event was held on 12th of May, as mothers were specially invited to spend a memorable day filled with activities and fun. A host of performances were planned to honor and appreciate all mothers. The venue was aptly decorated in keeping with the theme. Attractive boards displaying the creativity of children were also displayed. Mother’s day cards, messages and photographs all adorned the venue. Parents were entertained by myriad presentations by the juniors and seniors. 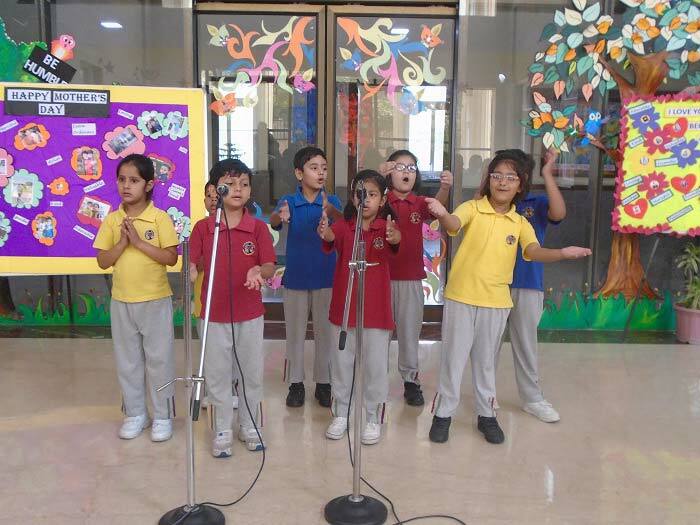 Rhyme recitations , songs, dance performances and story enactments, mesmerized the audience, as the children put their best foot forward. All performances exalted the mother as God, teacher, friend , philosopher and guide and emphasised the truth that a mother’s love for her child is like nothing else in the world. ‘Letters of Love’ written by the junior students, for their mothers were also distributed .The day ended with all mothers and children, enjoying themselves and taking back fond memories of a day well spent.